We open our Monday column by thanking all those who participated in our first meetup last Thursday: it was exceptional, with all the innovations presented, with so many questions and the sincere desire to answer in a comprehensive manner. It was a pleasure for us to see a crowd so genuinely interested in our project and in the great change we are experiencing: a no-banks society is coming. Noku Swap, the most advanced token swap on the market, that allows you to exchange crypto with crypto without having to register on any exchange or go through the validation process. 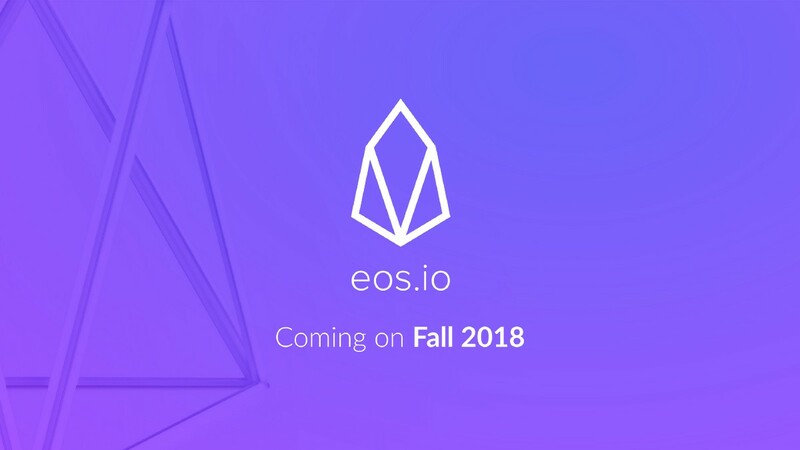 Noku EOS Wallet — which we will officially release after the summer holidays — The first EOS wallet in the world, designed by carefully following the requests and needs of EOS users. And what about the Custom Token? Our service to create your customized tokens is officially ready to serve you: during the Meetup we also ran a real-time test, creating live a custom token using our interface. The token we created is called Noku Prize, and will be distributed to the Noku community as a reward point on the new gamification platform. About gamification spoke also Alessandro Cadoni, founder of Friendz. The partnership Noku- Friendz continues with excellent results, so much so that Cadoni has seized the opportunity of our meetup to announce the launch of their new gamification platform, which will have Noku as its first User. Our community ferves and it is time to thank you for the trust: the partnership with Friendz is also for you, and it is a certainty of interesting future projects. Friendz, on the other hand, relies on Noku as technological support for its business. Finally, Enrico Cadeddu, our Marketing Manager, announced the launch of a digital gamified contest held for the entire community. The interesting novelty is that the prizes will not consist solely in Noku tokens but also in exclusive rewards such as tickets to participate in the future Noku events, unique merch not purchasable elsewhere and other products strictly reserved for the winners. Looking for an easy-to-use and efficient web wallet? Try now the Noku Wallet.